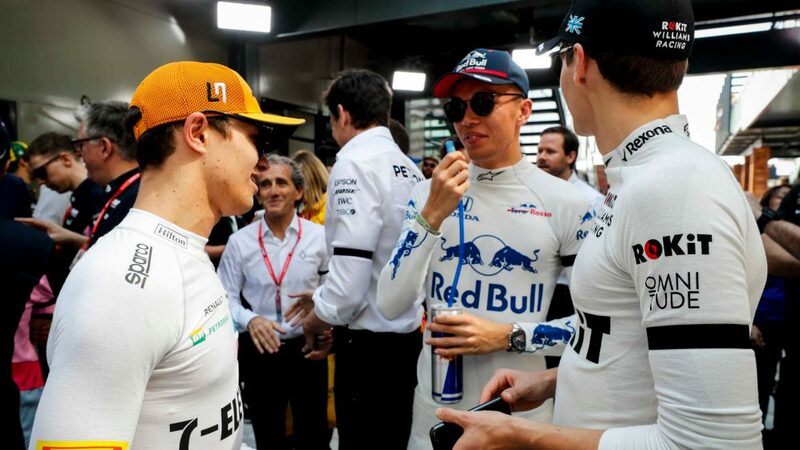 Schumacher Jnr, whose legendary father won seven F1 titles, has enjoyed a memorable 2018, claiming eight victories, 14 podiums and the European F3 title, as well as praise from the likes of five-time world champion Lewis Hamilton, Mercedes chief Toto Wolff and former F1 driver Gerhard Berger. 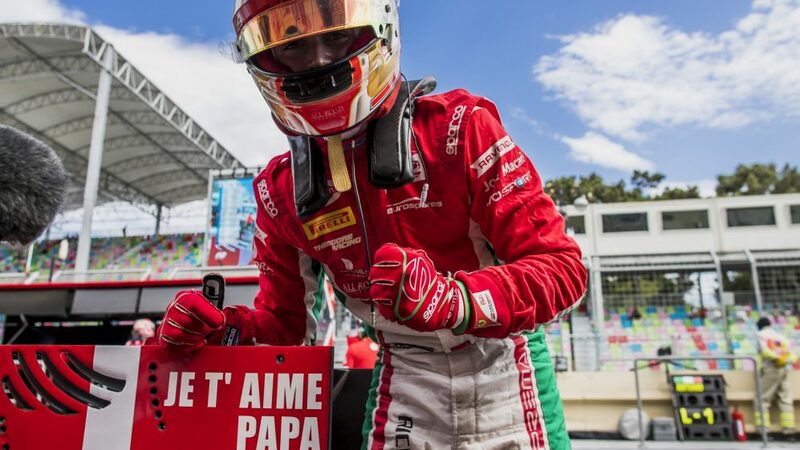 The 19-year-old talent now makes the obvious step up to F2 and will continue his partnership with Prema Racing, the team with which he won this year’s European F3 title and who also helped Ferrari-bound Charles Leclerc claim the F2 title in his rookie season in 2017. 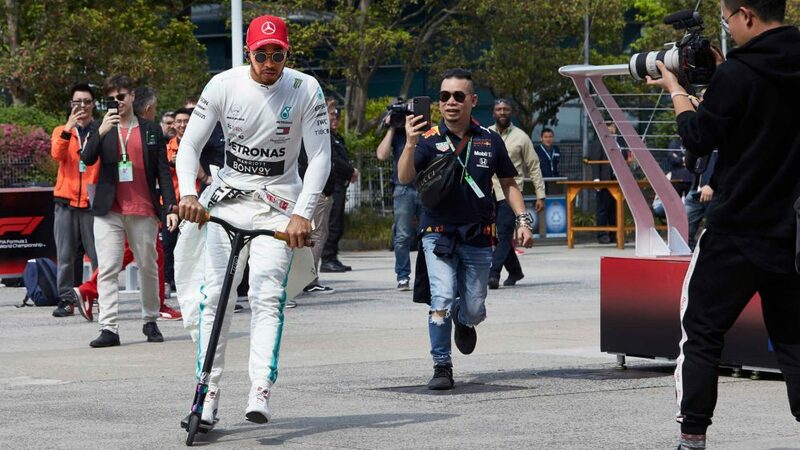 In doing so, he'll return the Schumacher name to a Grand Prix weekend schedule for the first time since Michael bowed out at Brazil 2012, plying his craft under the noses of F1 team bosses. 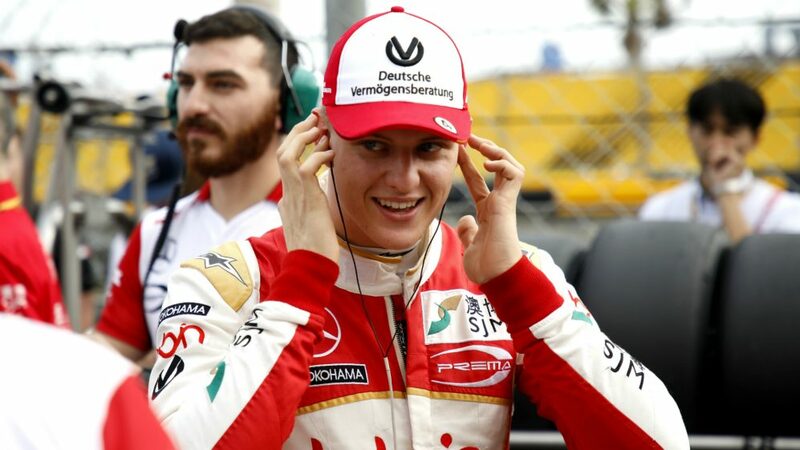 “I'm really looking forward to contesting my next season with Prema in FIA Formula 2 - a logical step on my sporting path in my view, because I want to further improve my technical experience and driving skills,” said Schumacher. 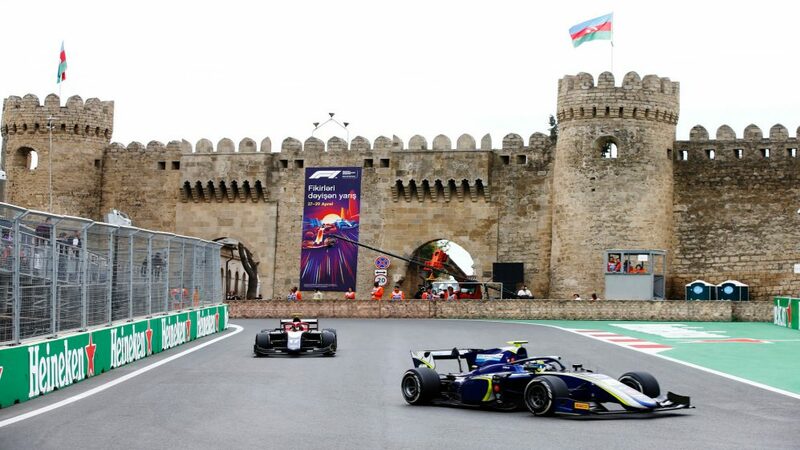 Schumacher - who has been a part of the Italian team since 2016, beginning in Formula 4 – will take part in F2's post-season tests in Abu Dhabi this week. 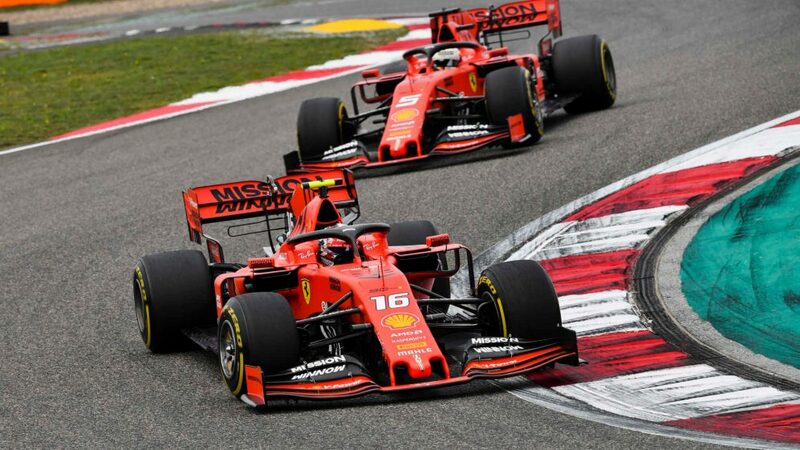 Rene Rosin, Team Principal at Prema, added: "We are proud to welcome Mick to our Formula 2 operation for 2019. 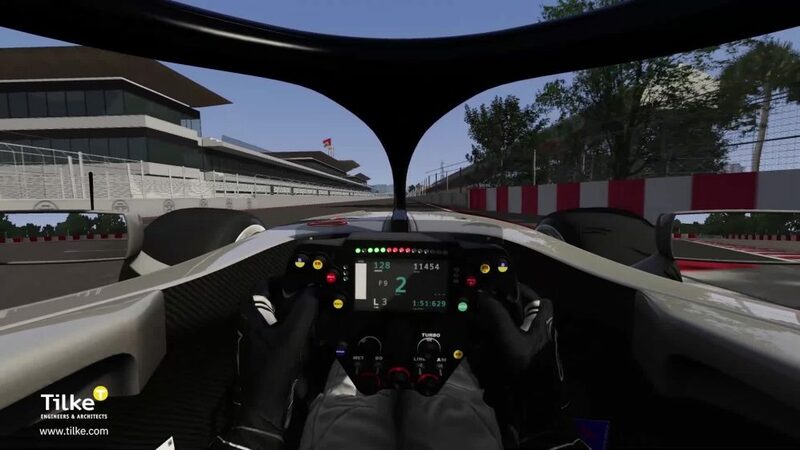 He is an extremely talented and dedicated racer, working with him is a pleasure and we can't wait to begin this adventure together. 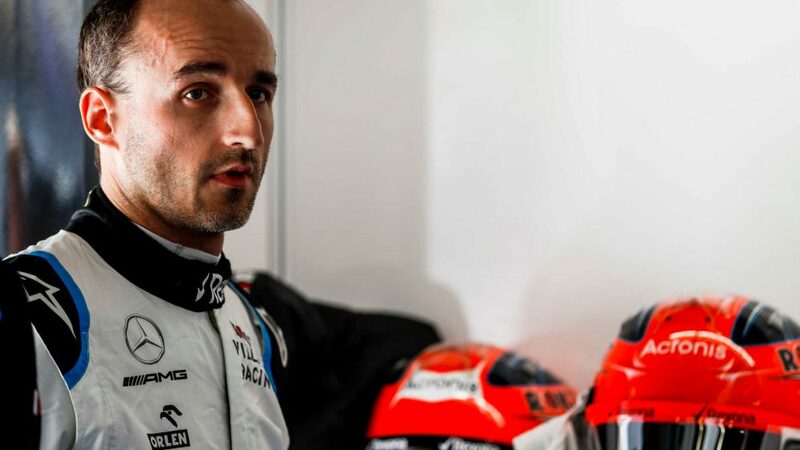 “This championship is not an easy one due to its learning curve for rookies especially with the introduction of the new car, but we think that Mick has the maturity and skills needed to make it. We are excited for the start of the next chapter in his career and we are happy to be part of it." 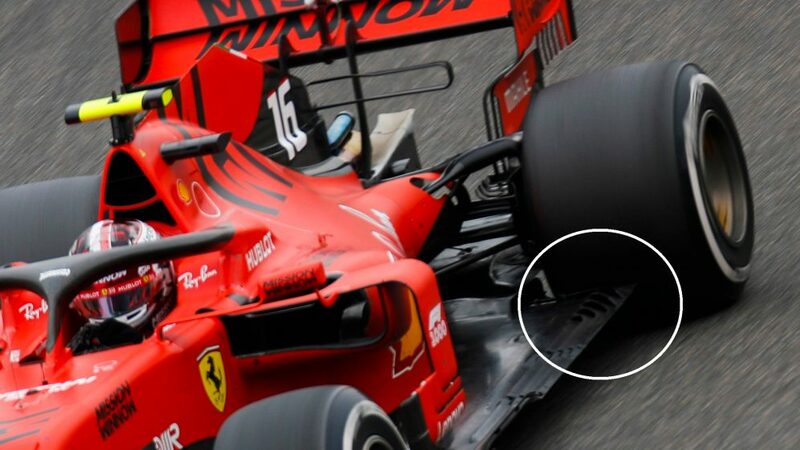 Schumacher, who will partner Sebastian Vettel in the upcoming Race of Champions Nations Cup, wasn’t the driver confirmed for F2 next season on Tuesday. 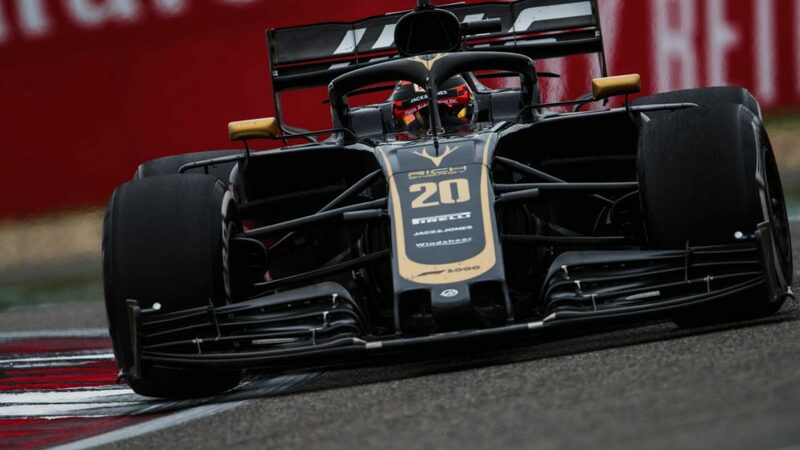 Nikita Mazepin, who has driven in several test sessions for Force India this year, was announced as one half of champion team ART Grand Prix’s 2019 line-up. 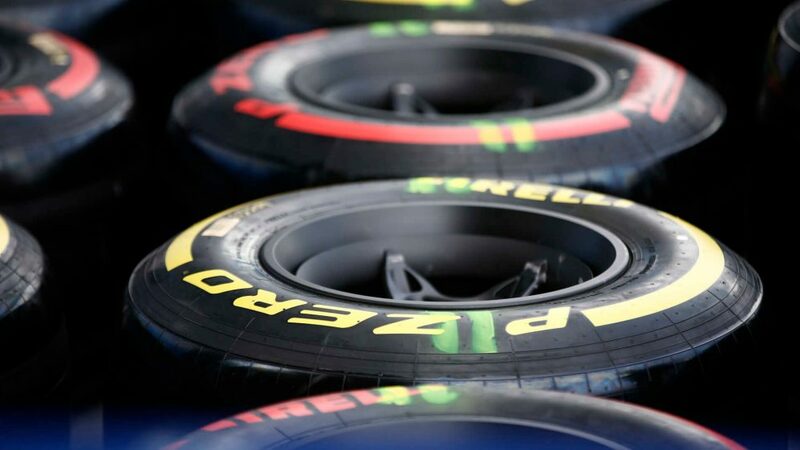 What tyres have the teams and drivers picked for Azerbaijan?